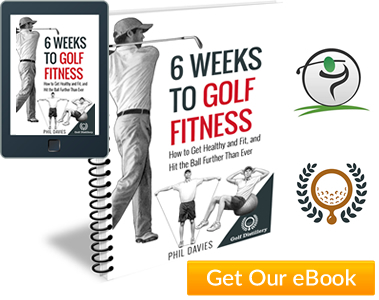 This golf help guide will help you get the most from your visit – and get you started in the right place, in the shortest possible time. 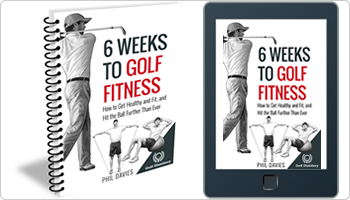 If you’re committed to playing the best of golf you can by building a solid, reliable swing for life – this is the option that I strongly recommend. You’d start with the golf set up lessons and move on to the golf swing fundamentals lessons. You’ll learn a series of checkpoints to measure your current set up and swing against. Groove those checkpoints over just a few short weeks and you’ll be hitting the all more solidly and more consistently than ever before. You’ve heard the saying “drive for show, putt for dough” so if shooting lower scores as quickly as possible is your #1 priority, then focus on your short game. Just visit the chipping, pitching, bunker play and putting sections on the left. If you’ve developed a wicked slice or you’re suffering from a dreaded bout of the shanks, perhaps you simply want a short cut to hitting straight, solid golf shots. You’ll find golf lessons and drills here to help you with virtually any part of your golf game. Either browse the categories within the left-hand menu or see here for a full list of golf instruction videos. If you live in the north west of England and you’d like some one-to-one golf help, I’m available for private golf lessons and assessments.